When renting your bike, a helmet is given to you for free for your own safety. 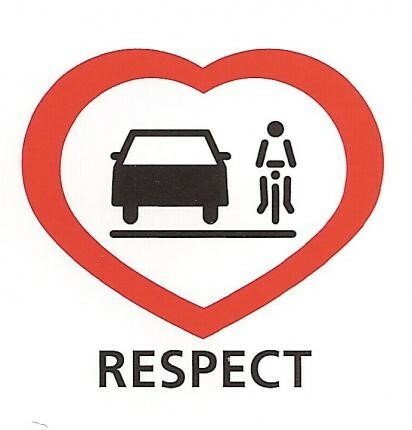 The cyclist as well as the motorist has to respect the rules of the highway-code. The road, the rural streets and the streets in the vineyards belong to the shared space and are used by others which means mutual respect of each other.